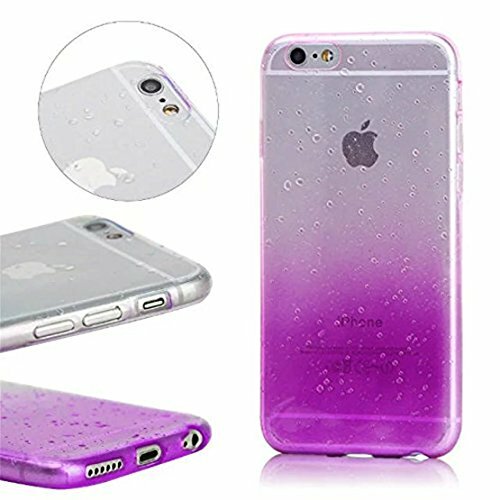 and gradient color design brings fashion to you, and it also makes your phone unique. Please make sure your phone modal before taking orders. Please feel free to contact us if you have any questions about this case,we will try our best to offer help.